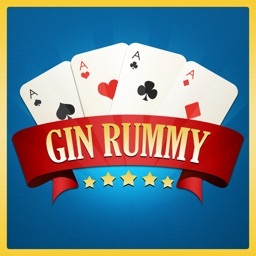 Gin Rummy - Classic Card Game by GAZEUS GAMES SERVICOS DE INTERNET S.A. 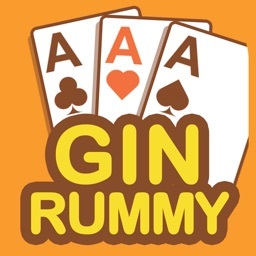 Play one of the best classic American card games: Gin Rummy! Download Gin Rummy - Classic Card Game and have fun playing wherever and whenever you want on your iPad or iPhone! 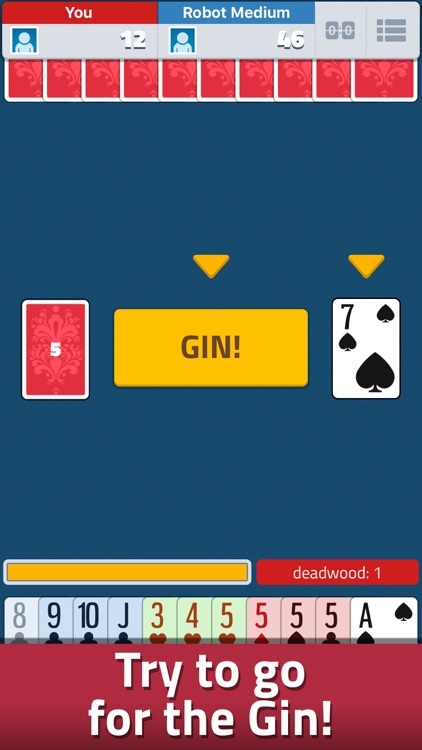 Your objective in Gin Rummy - Classic Card Game is to have the lowest Deadwood, making melds from the same suit or a group of cards with the same value. 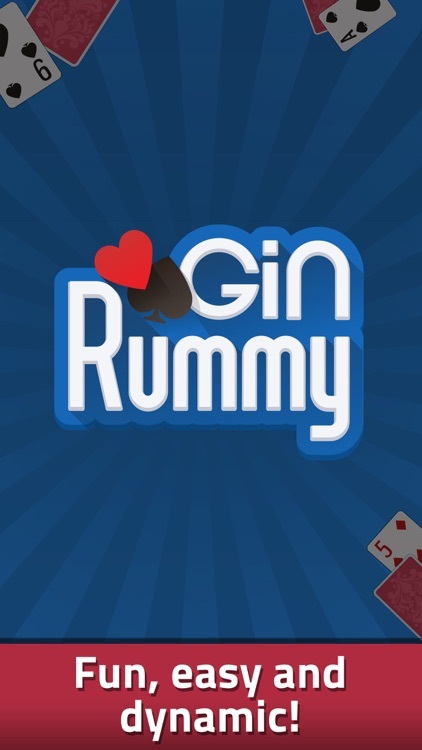 Choose between three different difficulty levels - Easy, Medium and Hard - and go for Gins and Big Gins in this addictive game! - Rules and Tutorial for the beginners. 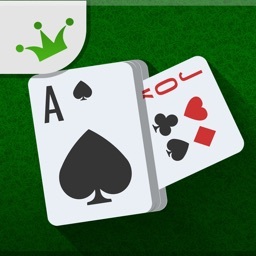 - Cards and table customization. 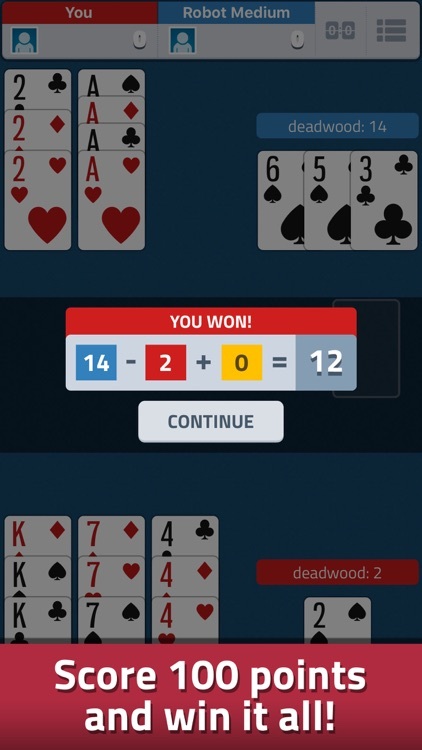 - Autosave, so you can continue your last game whenever you want. 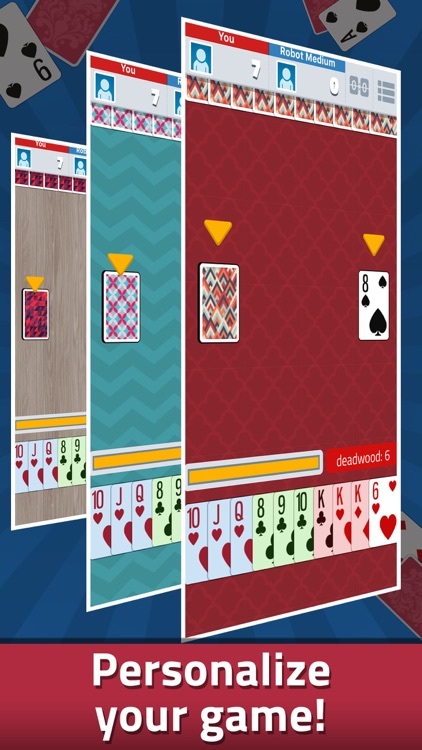 - Three difficulty levels: Easy, Medium and Hard. 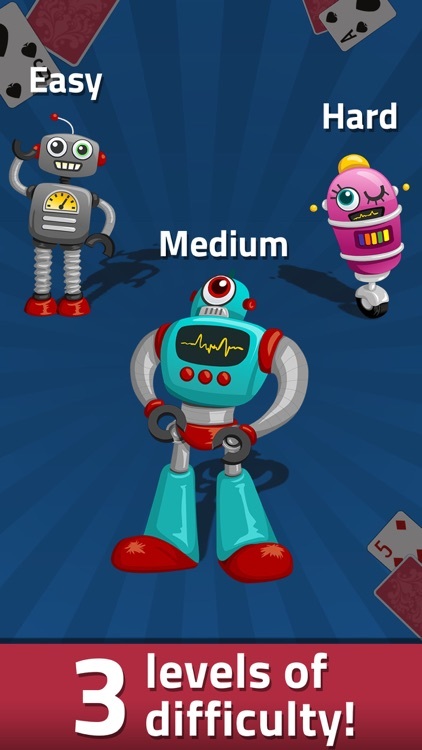 - Statistics with all your history for you to check your evolution. 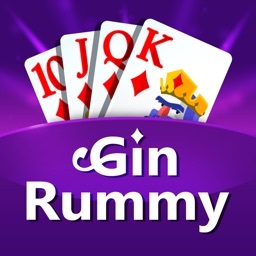 Download Gin Rummy - Classic Card Game now, rush to score 100 points and be the big winner!